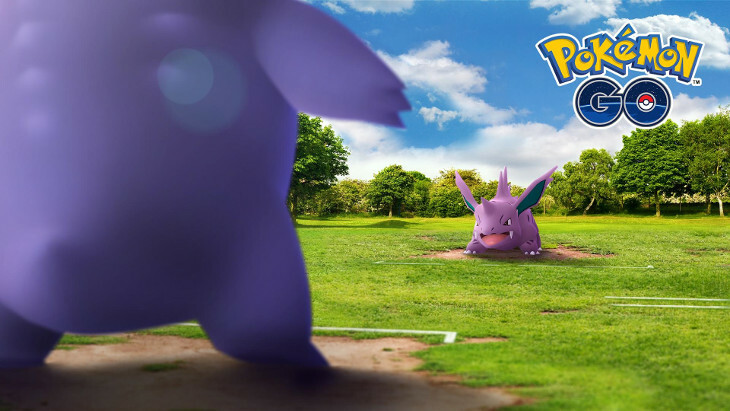 Pokémon Trainers, we have additional news on the highly anticipated PvP in Pokémon GO. 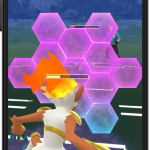 According to an announcement made yesterday by Niantic PvP officially known as Trainer Battles will be released sometime this month. 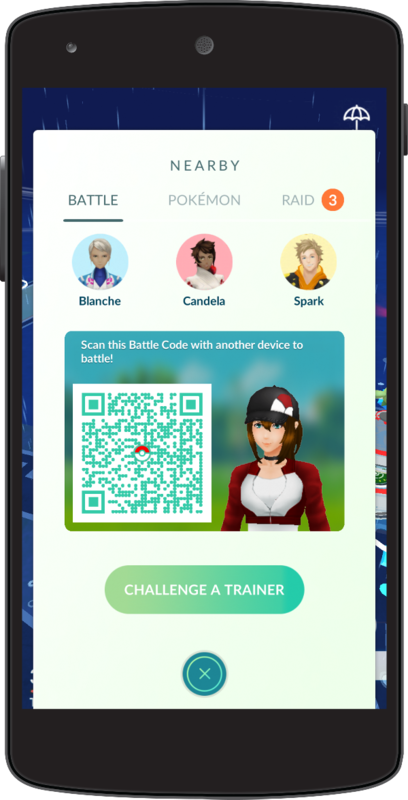 Trainers will be able to challenge each other by scanning their individual Battle Codes and assemble a battle team of three Pokémon. 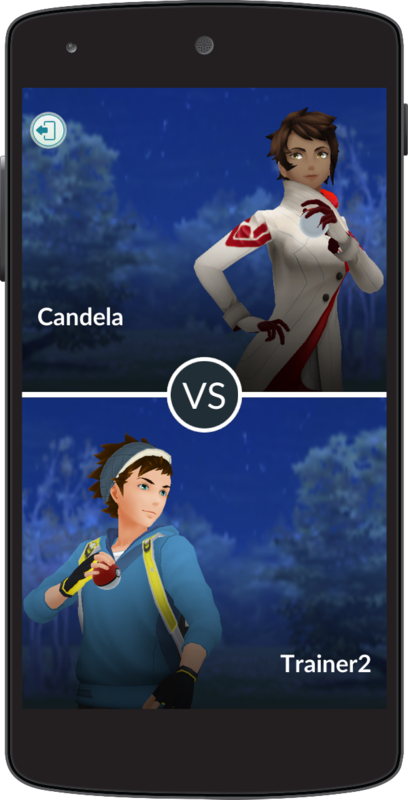 What’s more is that both trainers, no matter who wins, will receive rewards including a rare evolution item if you’re lucky. 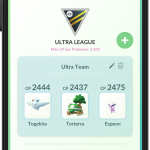 The announcement also went on to further iterate that the playing fields for every trainer will be fair game, as both participants of the battle will have to participate in the same Trainer Battle League. 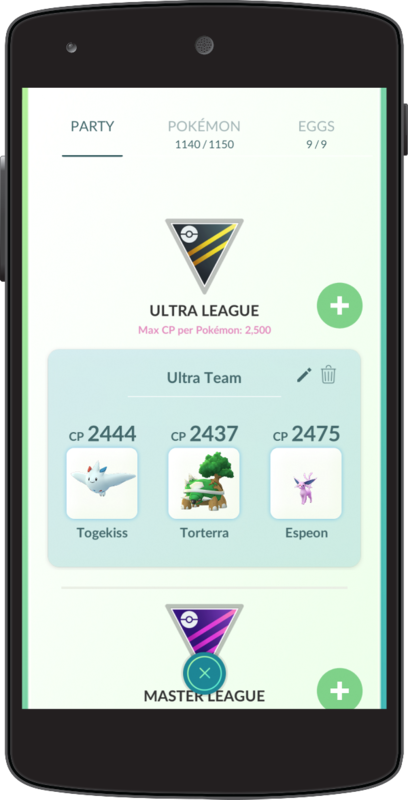 The battle leagues are created to ensure that Pokémon CP’s are limited. 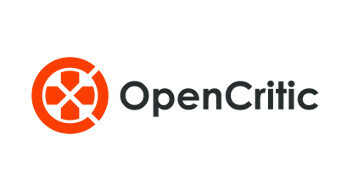 Make sure to check out our previous report for more on that. 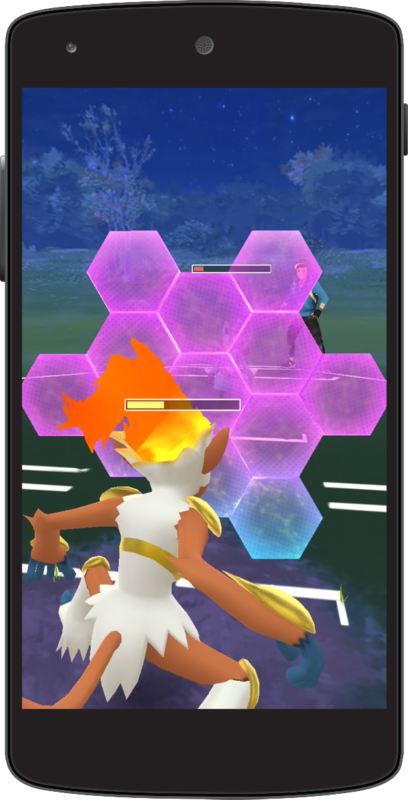 Also, I’m not one to read into things…agh who am I kidding, but in the announcement, Niantic also mentions battling with a Mewtwo, which can only mean that Legendaries will be available within the Trainer Battles. Now onto the meatier stuff. 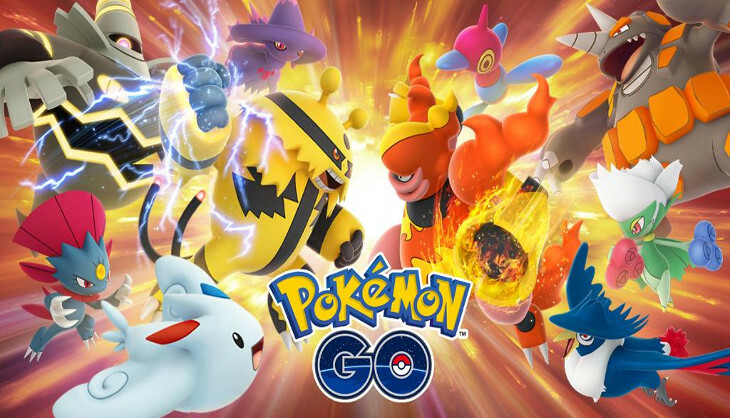 Battles will be fast paced and in real time, unlike the turn-based battles Pokémon fans are used to in the main series of Pokémon titles. 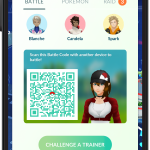 Trainers Pokémon will be able to select between both their Fast Attacks and Charged Attacks during battles and acquire a bonus Charged Attack if trainers use Stardust and Candy. 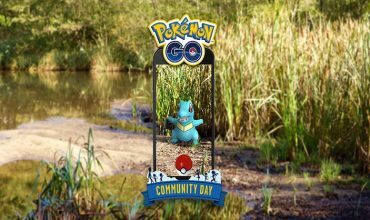 It’s not all about a tap battle though as Niantic has added a little strategic manoeuvre in the mix. Players will also have access to a Protect Shield to save their Pockét Monsters from critical damage attacks. 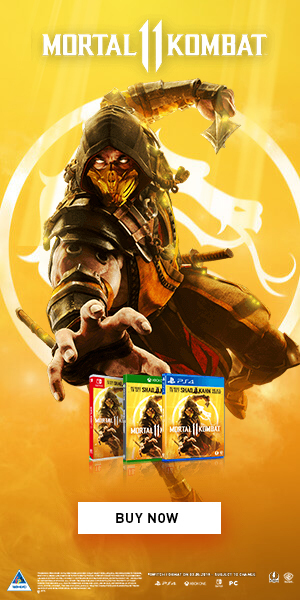 However, this shield is limited, so make it count. 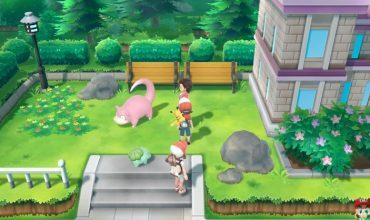 To engage in these Trainer Battles, players will need to be nearby each other. Unless of course their Ultra or Best friends, and will be able to challenge each other from any distance. So make sure you start sending more of those gifts. 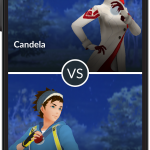 Finally, players will be able to challenge and train alongside their Team leaders Spark, Candela and Blanche to earn rewards at least once per day, so technically there’s nothing really stopping you from becoming the very best!